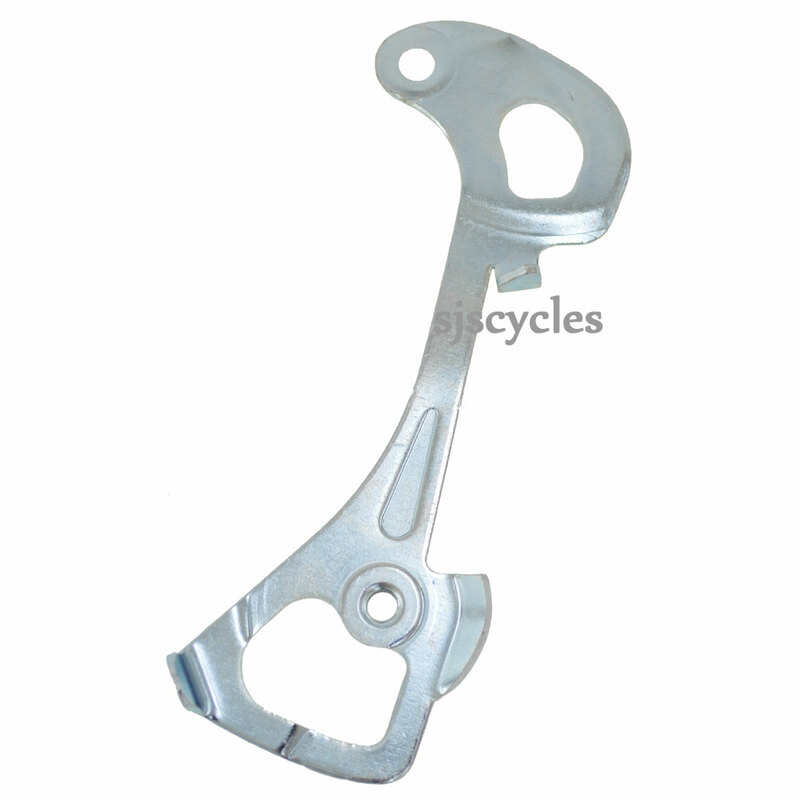 This Inner Plate can only be used with Shimano Tiagra RD-4600 GS Type rear derailleurs. Can I swap Tiagra 4600 short cage plates to medium ones? I'm changing my rear cassette from a 12:28 to a 11:32, and the Tiagra rear derailleur I have is a short cage. This won't accommodate the change (front is 50:34), so I need a medium cage. Can I simply replace the inner and outer plates on my rear derailleur without any other change e.g. P tension spring? If so I can get the parts from you rather than getting a whole new derailleur. Thanks in advance for your advice. Hi, you will need the GS inner Y5XN09000 and outer Y5XN98030 plates + the P-Tension spring Y5VG15000 to convert your short cage mech. All the other parts are the same on both derailleurs. Thanks.